I’m a huge supporter of indie authors (and writers in general!) so I thought I’d share some book design templates which anyone can use to format/layout their books for printing. There’s only three available at the moment — The Hannah, The Noli and Jane — but I’ll post more soon. Please note that these templates will only have the basics, like the title page, half title, copyright page, etc. If you’d like templates that include other kinds of pages such as opening pages for chapters or parts, appendices, chronologies, and the like, OR if you’d like to hire me to make an exclusive layout for your book, please drop me a note letting me know what you need, and I’ll send you a quote. I also do book cover designs. If you’re an indie author and would like a lot more help in getting your books to print (or are just looking for a good print-on-demand service) and/or getting digital distribution for your books (like getting them on Amazon.com, Barnes & Noble and Kobo, among others), my company is awesome at that. In the meantime, feel free to use the templates here. They’re free to take, use (commercially and non-commercially), share, and modify, so long as you attribute them to me. (I won’t need credit if you use the templates for your books, only if you create derivative templates from mine or share the templates as is.) For more more information on the license, here’s the long version and the short version. Jane – Free by Tania N. Arpa is licensed under a Creative Commons Attribution-ShareAlike 3.0 Unported License. This template is named after the author Jane Austen. The text used in this template is from Austen’s novel Pride and Prejudice. It is used merely as a placeholder in this template. .docx file only for the Word version. The Hannah by Tania N. Arpa is licensed under a Creative Commons Attribution-ShareAlike 3.0 Unported License. 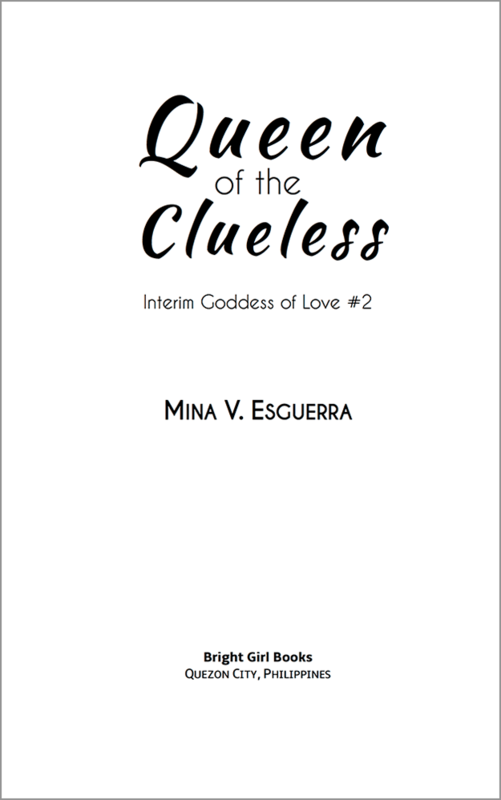 This template is named after the lead character of the Interim Goddess of Love books written by Mina V. Esguerra. The text used in this template is from the second book of the series, titled Queen of the Clueless. It is used merely as a placeholder in this template, and may not be sold, shared or used without written permission from the author. .doc file only for the Word version. Page size is now 5″x8″. The Noli by Tania N. Arpa is licensed under a Creative Commons Attribution-ShareAlike 3.0 Unported License. 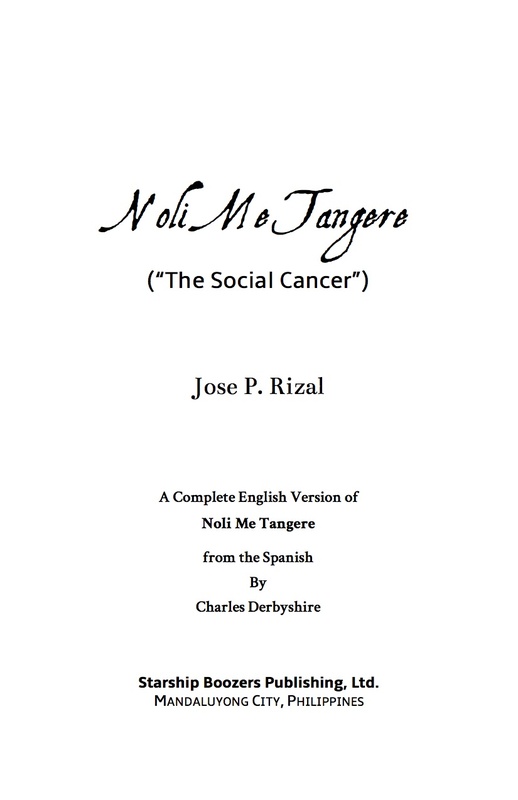 This template is named after the novel “Noli Me Tangere”, a Filipino classic by Dr. Jose P. Rizal.